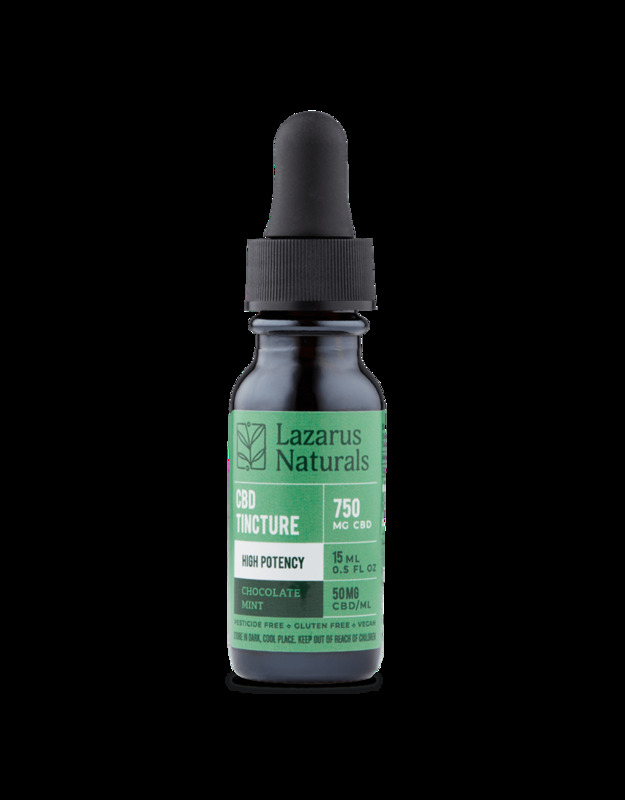 Lazarus high potency French Vanilla Mocha CBD Tinctures are carefully extracted and formulated in-house to bring you a high-quality product at a price anyone can afford. Lazarus French Vanilla Mocha CBD Tinctures are over 3 times as potent as their CBD tinctures. This product is available in a 15ml bottle containing 750mg. 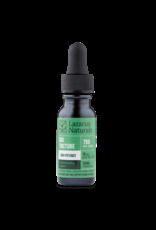 Lazarus uses graduated droppers so you can easily see how much tincture you are taking. Each ml contains 50mg of CBD. Their French Vanilla Mocha Tinctures high potency CBD tinctures are made with CBD isolate and fractionated coconut oil. French Vanilla Mocha High potency CBD tinctures are a great option for people who like a higher concentration of CBD. Each batch is third-party tested to ensure our product is natural, consistent, and potent. For legal restrictions, we can’t make claims about specific health benefits of CBD. We recommend speaking to your doctor for more information about CBD’s benefits, and what serving size is right for you.